In the past several years, enhanced food security measures within United States Food and Drug Administration (“FDA”) regulatory policy have been implemented to reduce food-borne illnesses leading to E.coli bacterial infections and other healthcare threats. According to the Centers for Disease Control (“CDC”), approximately 76 million people suffer from food poisoning-related exposure in the country annually. Of those exposed to food poisoning caused by unhygienic restaurant conditions, lack of temperature control, improper packaging, or manufacturing contamination, about 5,000 of those exposure cases result in mortality. Complicated by tropical weather conditions, food poisoning is a common reason for filing a restaurant negligence claim lawsuit in Florida. To pursue a negligence lawsuit against a restaurant, a plaintiff must be able to show the proximate cause of the food poisoning to establish liability. In a proximate cause negligence claim, the plaintiff must effectively prove the restaurant failed to uphold its duty to exercise a reasonable standard of care in food sourcing, handling, and/or preparation; and that carelessness was the source of harm that would not have happened otherwise. The restaurant’s food must be the direct cause, rather than other food that might have been ingested the same day. Physicians often serve as experts in discovery of direct cause, in this case, the contaminated food harming the plaintiff. 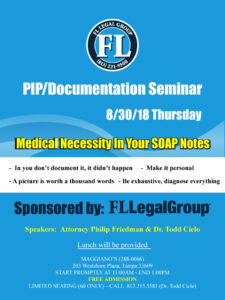 When a restaurant is found to be the cause of a plaintiff’s food poisoning, a Florida court will review if the owner exercised duty to a reasonable standard of care in food handling and preparation in compliance with state statutory and federal regulatory health and safety guidelines. Plaintiffs filing wrongful death claims on behalf of lost loved ones believed to be deceased from food poisoning can file a negligence lawsuit against an at-fault restaurant business. In some cases, a product liability claim may be pursuant to a restaurant food poisoning negligence lawsuit. 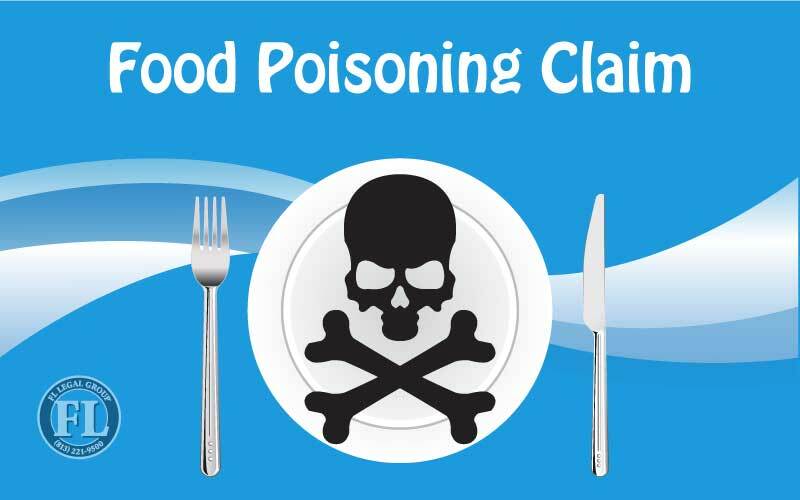 As with food poisoning negligence claims, the plaintiff must show that the food product itself was defective and dangerous and proximate cause of the illness. A restaurant can still be liable for selling the contaminated food under product liability law. Damages sought in restaurant food poisoning cases generally cover pain and suffering, as well as medical expenses and lost wages and benefits from employment. Florida statute of limitations for filing a food poisoning negligence lawsuit is four years from the date of harm. If you are seeking damages for recovery of losses associated with a restaurant food poisoning claim in Florida, contact a licensed attorney at law. 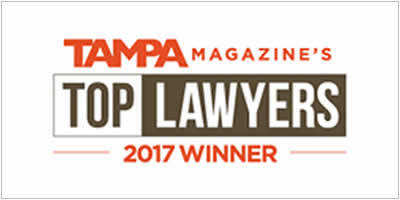 FL Legal Group is a licensed Florida attorney practice specializing in matters of personal injury law and tort litigation. 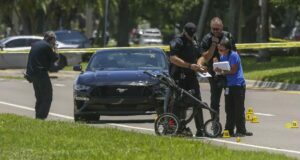 Call (813) 221-9500 or click here to contact FL Legal Group to schedule a consultation about filing a personal injury or wrongful death claim.